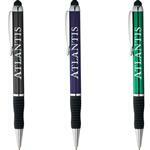 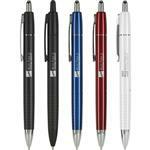 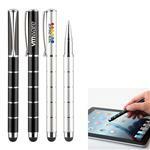 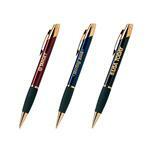 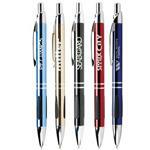 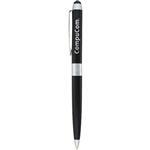 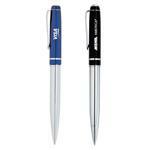 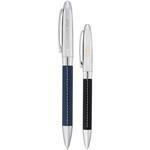 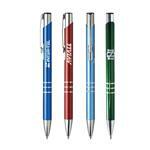 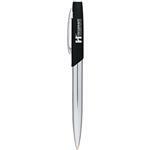 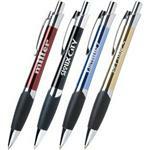 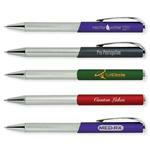 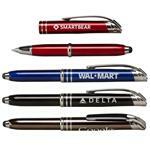 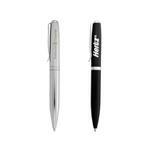 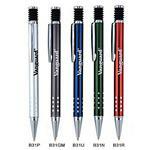 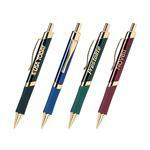 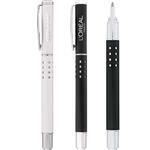 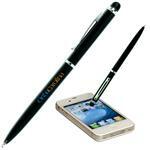 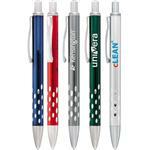 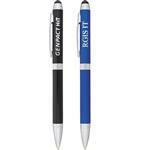 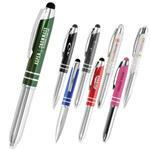 Custom Metal Pens Engraved or personalized with your logo. 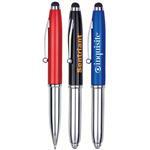 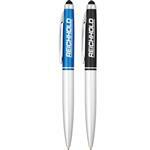 Metal pens have a nice weight to them and the advantage of the logo lasting much longer than on a screened pens. 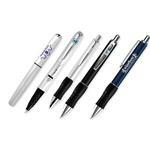 Engraved pens are a classic and perfect promotional item for customers, employees, volunteers, non-profit organizations, speaker gifts, and more . 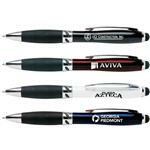 Everybody uses pens throughout the day, and a custom pen will be seen by many customers and typically last over a year. 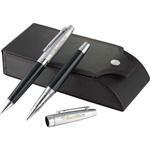 Our engraved pens come in a variety of styles including twist and rollerball and vary from affordable to high end executive gifts. 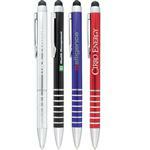 If you do not see the Metal Pen or Logo Pen you are looking for, please call us at 888-332-ADCO as there are many additional styles to choose from!